Natural in colour and delicately light with tempting sherry sweet malty tones. Long smooth & spicy with hints of dried fruit. 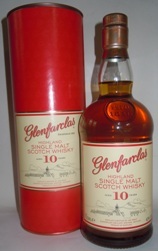 An excellent Speyside Malt.